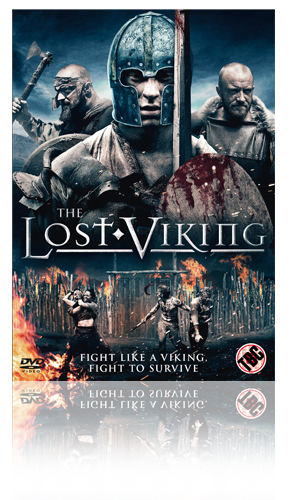 Win The Lost Viking on DVD! To celebrate the release of THE LOST VIKING - available on Digital HD and DVD 28th May 2018 - we are giving away a copy on DVD. Ross O\'Hennessy plays Wyman in THE LOST VIKING but who did he play on Game of Thrones? © 2018 Altitude Film Distribution. All rights reserved. Competition closes on May 31st 2018. -1 (one) winner will receive 1 (one) The Lost Viking DVD.